On the 9th of August, 1945, an atomic bomb was dropped in Nagasaki. Tens of thousands of people died suffering from the intense blast and heat, and the city of Nagasaki was reduced to ashes. 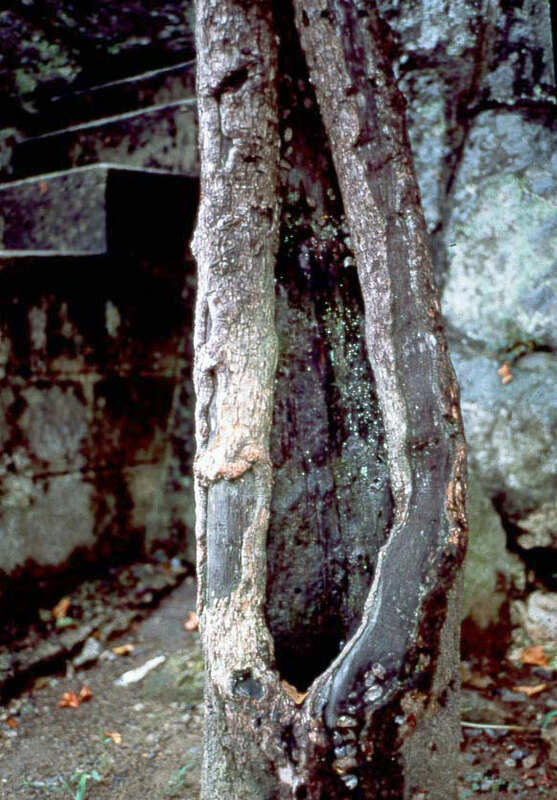 However, there was a kaki tree which miraculously survived while more than half of the trunk was burnt black, and barely standing and about to die at any moment. 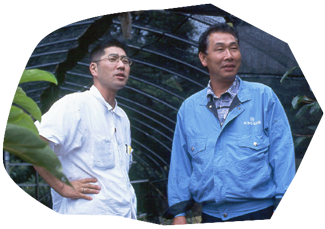 In 1994, Masayuki Ebinuma, an arborist, started to treat the fragile tree and restored its health as to be able to produce “seedlings” from the bombed tree. 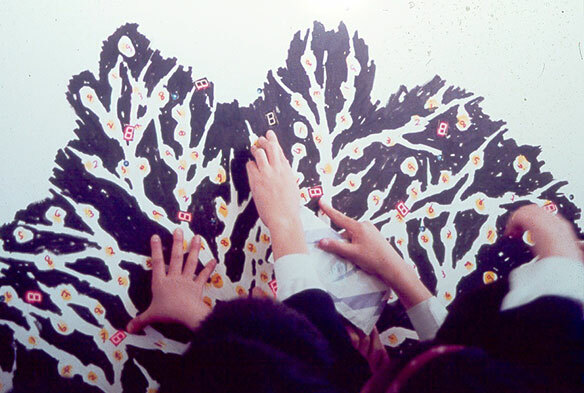 Then Ebinuma started to hand out the “saplings” from the survivor tree to children who visited Nagasaki as a symbol of peace. After contemporary artist Tatsuo Miyajima learned Ebinuma’s activity, he wanted to support Ebinuma as an artist. 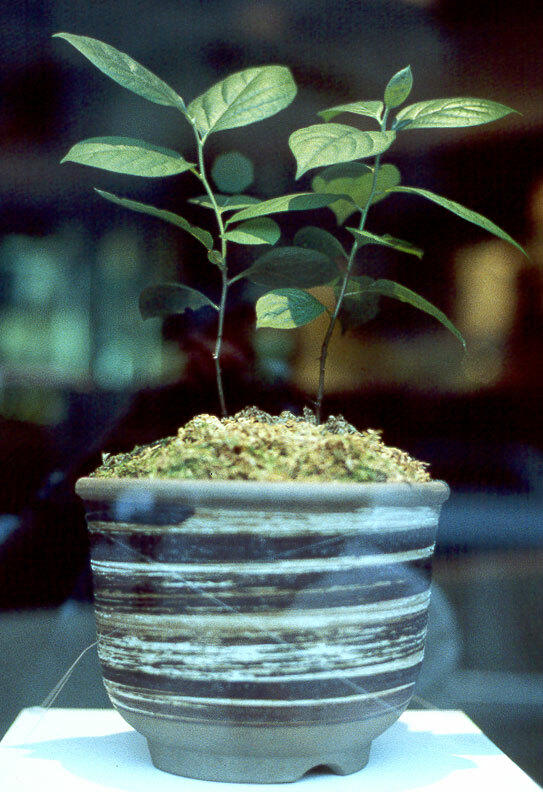 So then he displayed the saplings and recruited foster parents at an art exhibition in 1995. 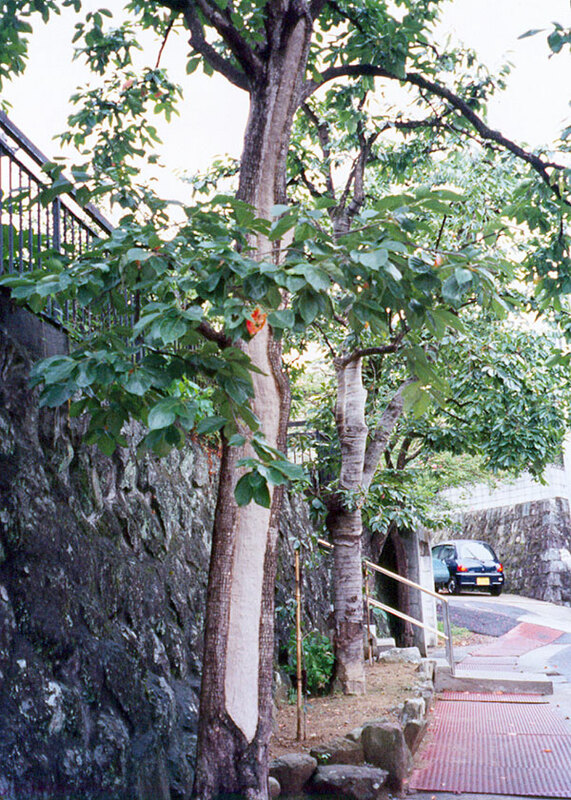 They received ten applications and selected the former Ryuhoku Elementary School in Taito-ku, Tokyo as a planting site. Through the process, Miyajima had conceived an art project called “Revive Time: Kaki Tree Project” and launched the Executive Committee. 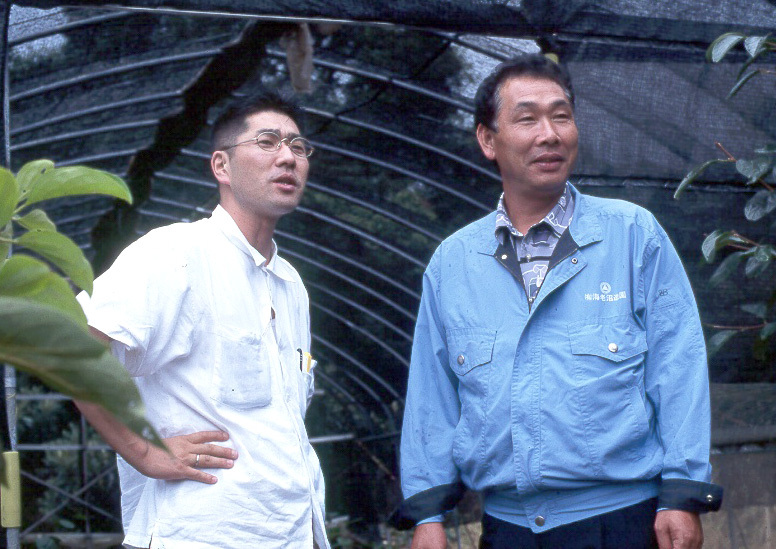 In 1996, the first planting of the project took place at the former Ryuhoku Elementary School. Miyajima himself conducted a workshop at the tree-planting ceremony.